Honfleur Harbor is located in Honfleur, a small town located on the southern bank of the estuary of the Seine. It is renowned for its old and beautiful scenic port which is characterized by the houses with slate covered frontages. The harbor is very well constructed and was originally founded by vikings in the seventeenth century. The fishing and sailing port is very dear to modern artists. 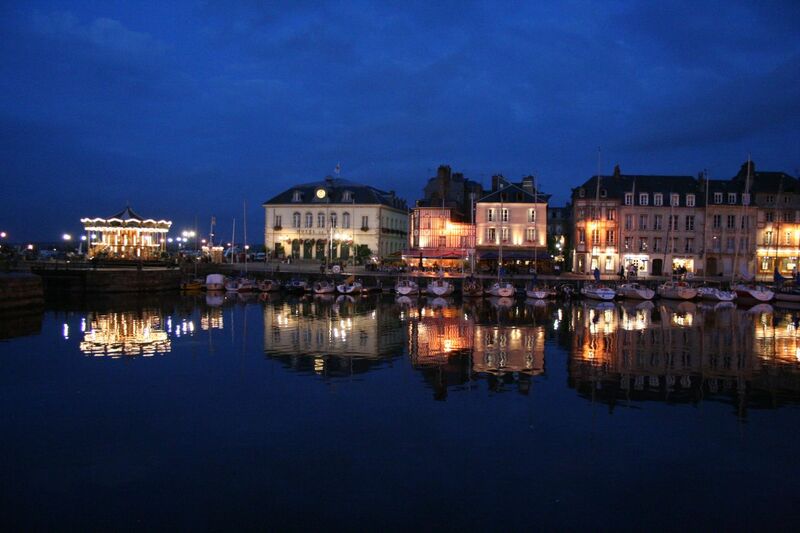 Besides, Honfleur is an amazing town renowned for sporting shops, art galleries, and many restaurants. The harbor is surrounded by well preserved high-rise buildings along with cafes and restaurants which offer a delightful views of fishing boats and docked sailing yachts.